Motivated Sellers!! 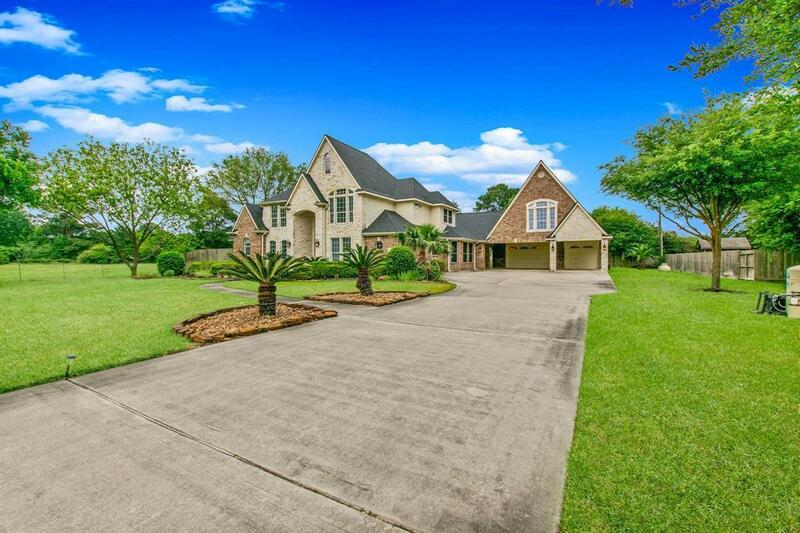 A Hidden Gem in Boudreaux Estates, you wont find another one like this. If youre looking for that quiet country feel but still want to be close to it all, look no further! Quick access to 249 & 99. 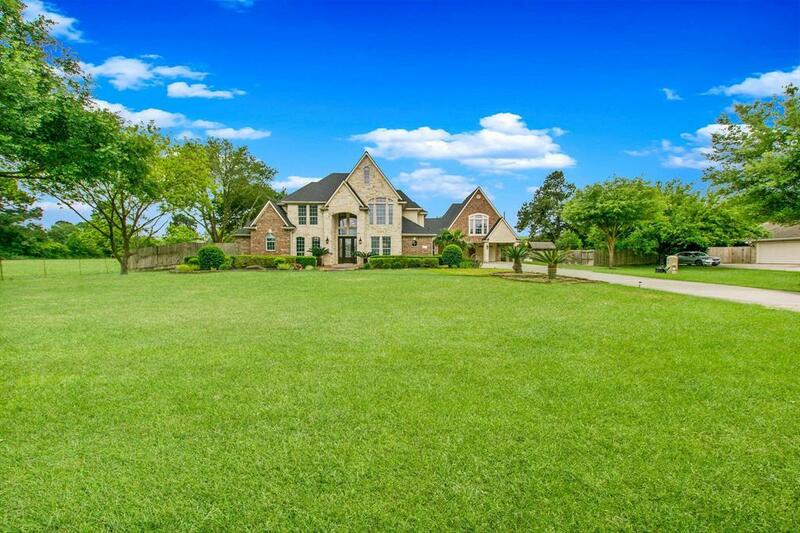 With a huge lot on 3/4 acre, you'll love entertaining outdoors under the sprawling covered patio. For all the toys, theres an over-sized 3 car garage, with shop, & built-in cabinets. Easily + more sq. footage with the approx. 900 sq.ft mother-in-law suite above the garage, framed in, rough plumbed, & ready for sheet rock. This house has been extremely well maintained & has many updated/newer items including: carpet in upstairs bedrooms, roof (3 years old), water heaters (1&2 yrs. old), dishwasher, & custom solar shades. Features include: Lg. 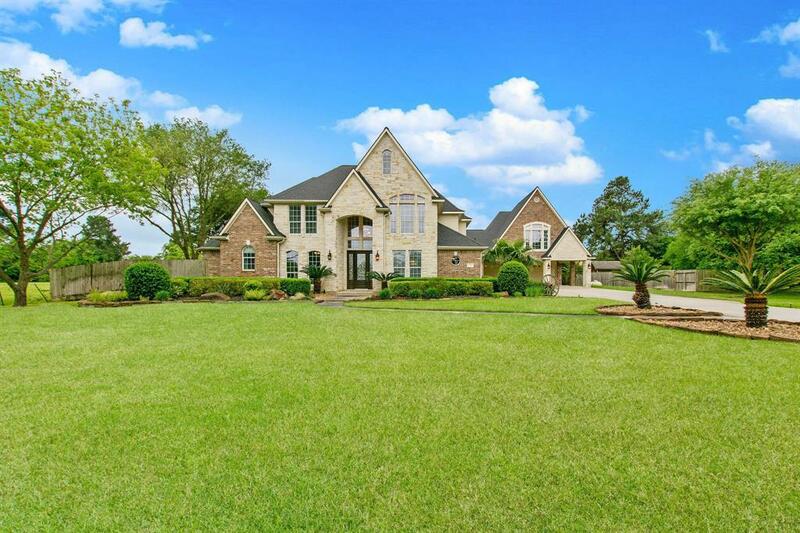 media room, Jr suite up, walk-in closets with built ins, open kitchen with custom cabinets, granite, stainless appliances, warming drawer, & many other customs throughout! Save $ with low HOA fees, & no MUD tax! DID NOT FLOOD!! 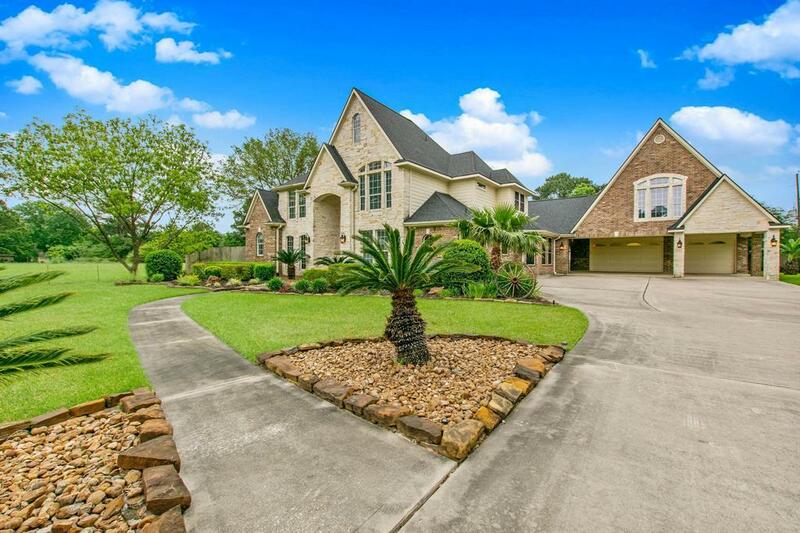 Listing courtesy of Key 2 Texas Realty. © 2019 Houston Realtors Information Service, Inc. All rights reserved. All information provided is deemed reliable but is not guaranteed and should be independently verified. IDX information is provided exclusively for consumers' personal, non-commercial use and may not be used for any purpose other than to identify prospective properties consumers may be interested in purchasing. Data last updated 2019-04-22T16:12:46.893.